Salt is anything but basic. Whether pinching, sprinkling, or pouring, the original spice is a key ingredient to your favorite recipes. 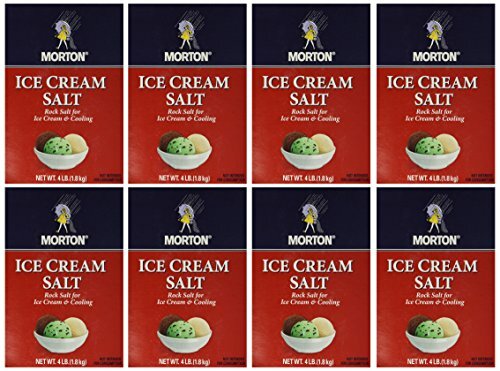 And Morton has a variety of salt products to make any meal amazing.